An artisanal boutique winery located in Walla Walla, Washington. Founded in 2005, we believe that the Walla Walla Valley terroir is capable of producing distinctive red wines that rival the finest of the Old and New World regions. 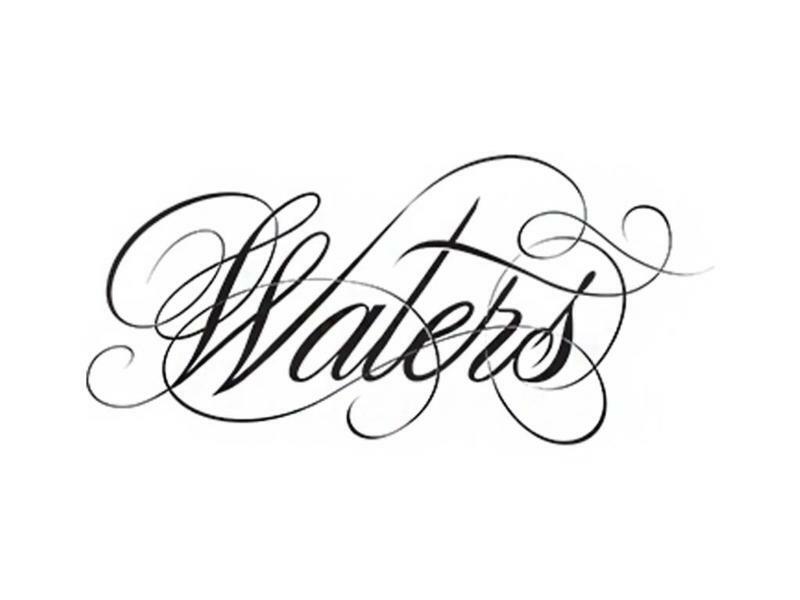 Waters produces just a few thousand cases of small-lot bottlings each year, aimed at reflecting the unique character of each varietal and the qualities of the land that they come from.